Why should you buy Washers with us? 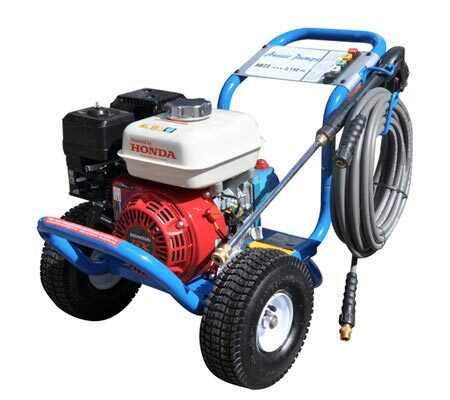 Many people put off cleaning jobs because they think it will take too long, but a high pressure washer will enable you to effectively remove dirt and grime from vehicles and even patio furniture with ease and without the threat of permanent damage. We understand that certain tasks will require more pressure than others, which is why we stock washers that range from 2200psi all the way through to 3200psi. There is sure to be a washer to meet your specific requirements – we can help! 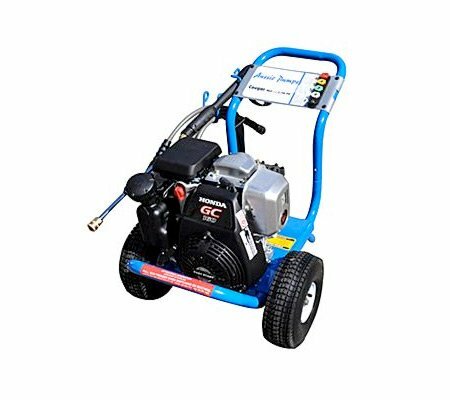 Many of the washers that we stock also have detergent injection options, which enables you to mix some detergent into the water as it is sprayed out. This will make cleaning your car a breeze, but will leave you with clean water to rinse later on. 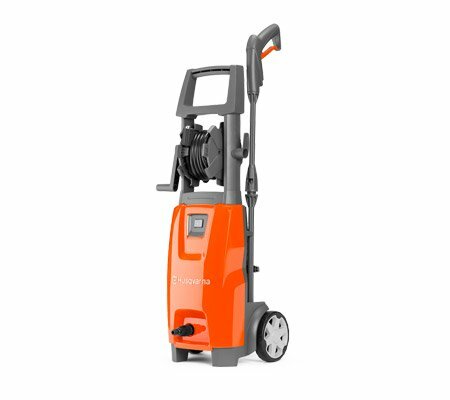 Most of the washers that we stock come with interchangeable nozzles, ensuring that they are able to meet the application at hand. If your model doesn’t come with alternative nozzles, we will be able to source some for you from the manufacturer. What sort of washer can I buy? We have a range of washers available, including cold/hot water models, ones which dispense soap for you, and models to suit domestic or professional use. 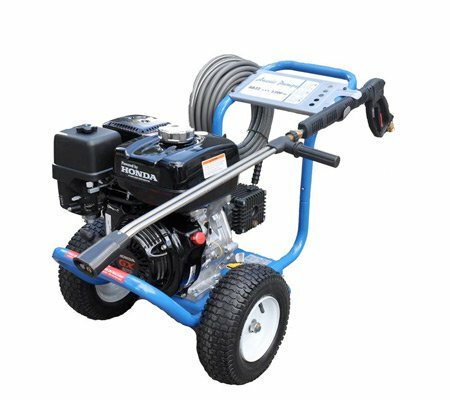 Are pressure washer easy to move around? 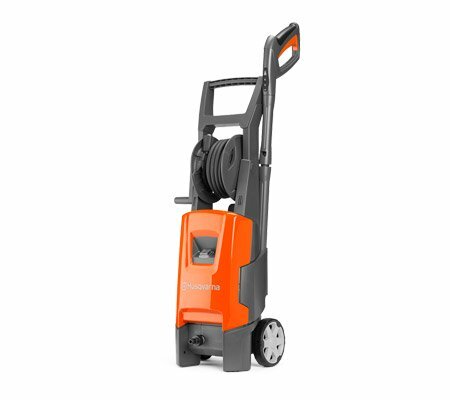 Most of the pressure washers we stock are built for durability and convenience. 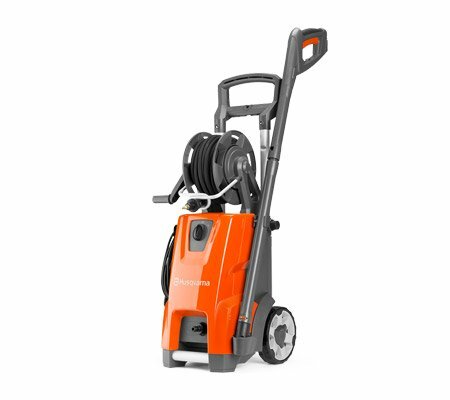 They are contained within a sturdy trolley and are on wheels enabling you to move from place to place with ease. Our team can service most Melbourne suburbs, including: Mt Martha, Frankston, Flinders, Rosebud, Mornington Peninsula, Gippsland, Cranbourne, Hastings, Berwick and Somerville.